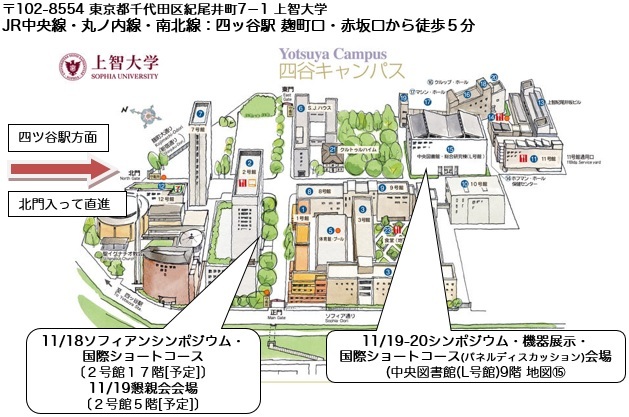 JEMEA will hold The 2015JEMEA Symposium at Sophia University. 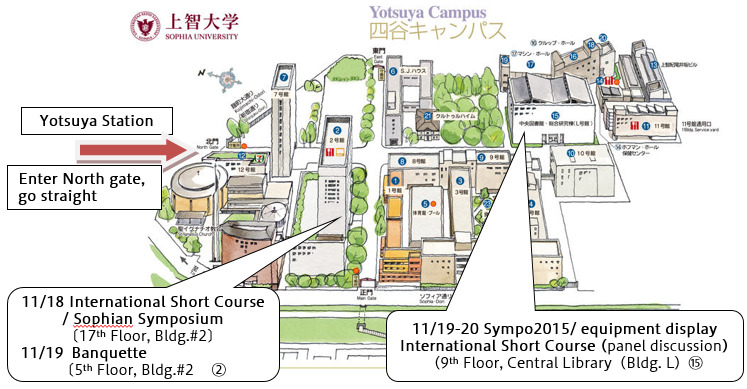 On Nov.18, JEMEA host "International Short Course" with Sophia University (as Sophian symposium). We invite international specialists to give a lecture about Microwave chemistry, trend of Microwave heating industries in Euro-American,Global trend of microwave semiconductor oscillator, microwave chemical devices and so on. On Nov.19-20, we hold Microwave workshop (The 9th JEMEA symposium). About 100 researchers present papers on the results of their studies. Panel discussion and Equipment display are scheduled also. You can exchange technical information with various presenters and attendees, discuss about your studies. And also, you can get the latest information about Microwave international trend through 3 days. We are waiting for your presentation, and participation.